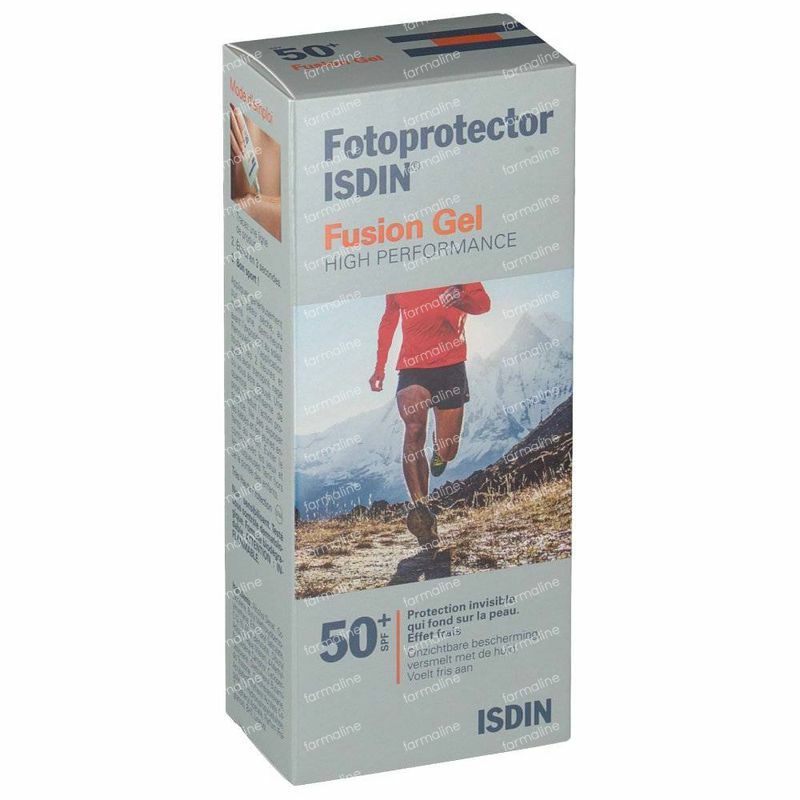 ISDIN Fotoprotector Fusion Gel SPF50+ 100 ml order online. 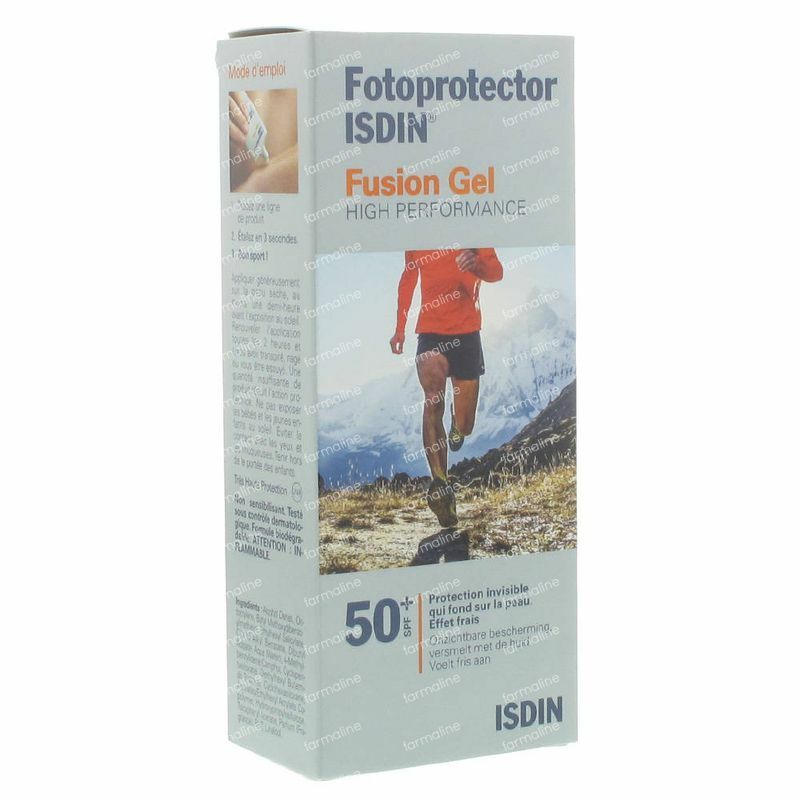 Isdin Fotoprotector Fusion Gel SPF 50+ 100ml with mild and transparent texture is a SPF 50+ very high sun protection for a revolutionary sun protection. 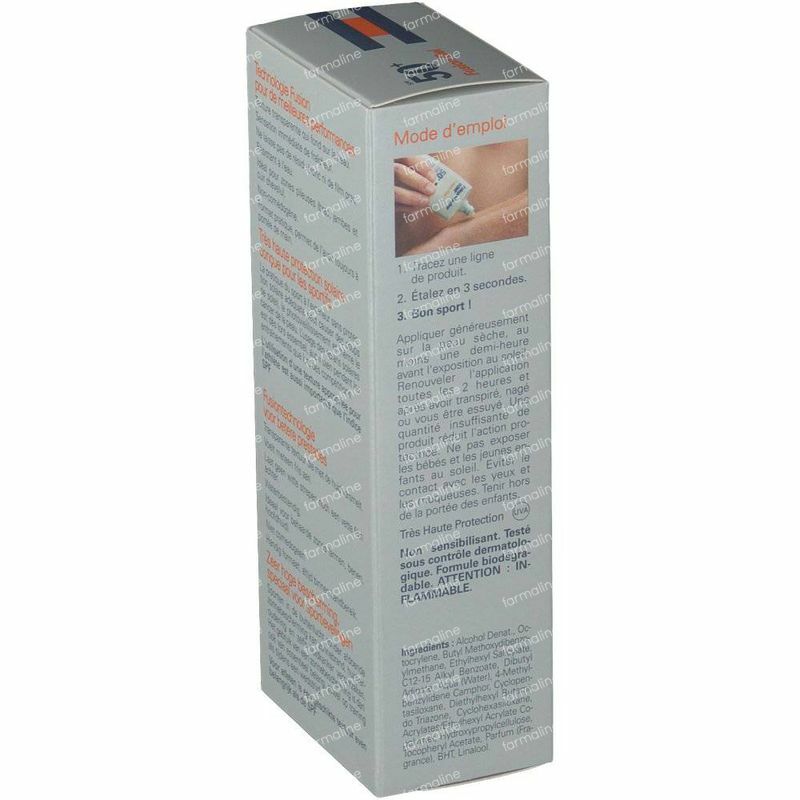 The formula of this protection is immediately absorbed for a fresh and invisible protection. Ideal for hairy areas (arms, legs, hair scalp), its formula is also ideal for sportsmen, during outside trainings. Non comedogenic. Not photosensitive. Dermatologically tested. Biodegradable and resistant to water formula. Isdin Fotoprotector Fusion Gel 50+ offers a very high sun protection, especially for those who sport a lot. Do sports outside without an adequate sun protection can cause sunburn, skin ageing and even skin cancer. The use of solar protection is therefore essential during training and during competition. For athletes, a quitable texture is as important as the SPF. Transparent texture that fuses with the skin. Tested under supervision of dermatologists. Ideal photoprotection for outdoor activities. Suitable for men, hairy areas and the scalp. Apply evenly on dry skin 30 minutes before sun exposure. Renew the application every two hours or after having perspired, swam, towel-dried. Alcohol Denat, Octocrylene, Butyl Methoxydibenzoylmethane, Ethylhexyl Salicylate, C12-15 Alkyl Benzoate, Dibutyl Adipate, Aqua (Water), 4-Methylbenzylidene Camphor, Cyclopentasiloxane, Diethyl Butamido Triazone, Cyclohexasiloxane, Acrylates/Ethylhexyl Acrylate Copolymer, Hydroxyethylcellulose, Tocopheryl Acetate, Parfum (Fragrance), Bht, Linalool.